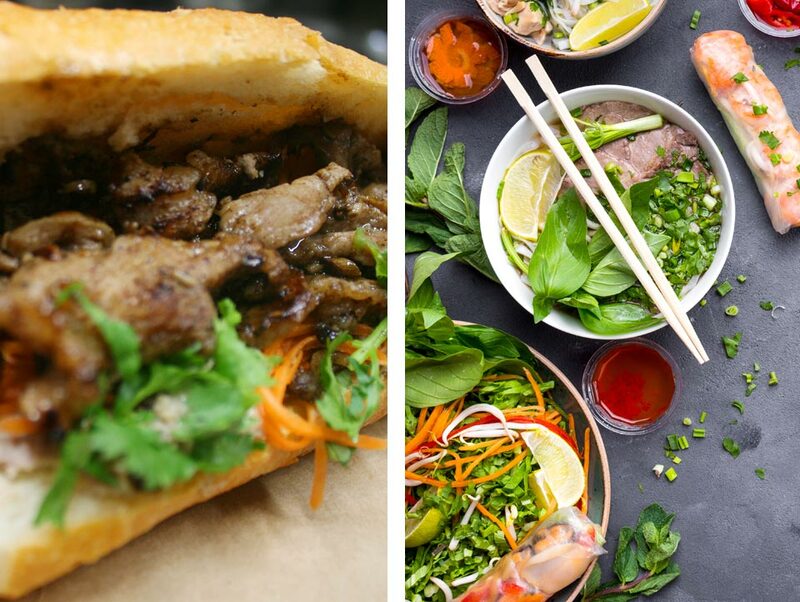 Here’s your opportunity to join Wellington’s fastest growing Vietnamese food chain – Where’s Charlie. We are currently looking to partner with like-minded parties to grown the Where’s Charlie restaurant brand throughout in Wellington. Contact us at Where’s Charlie today to find out more about our current opportunities. © Where's Charlie 2018. Website Design & SEO.